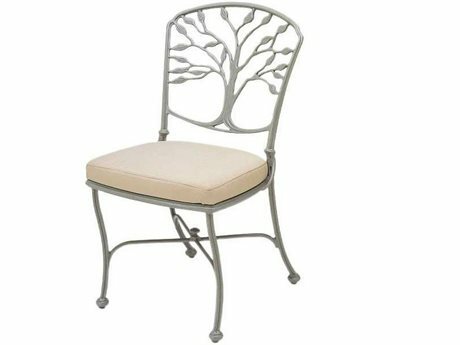 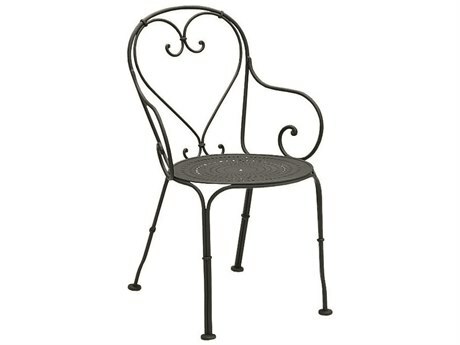 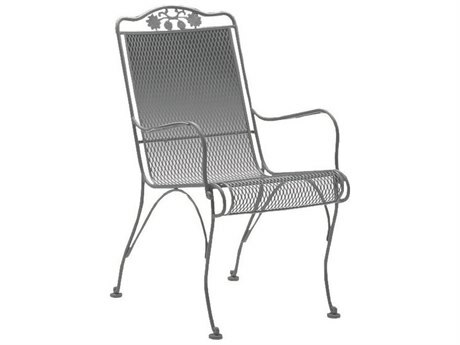 There are so many wrought iron chairs out there--most of them look alike and don't seem particularly well made. 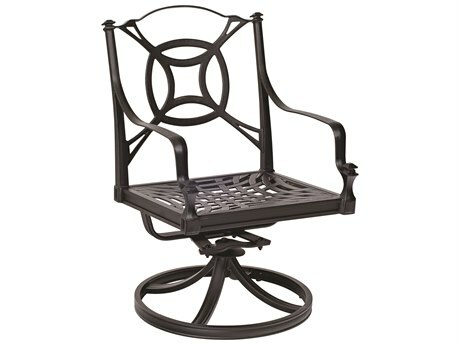 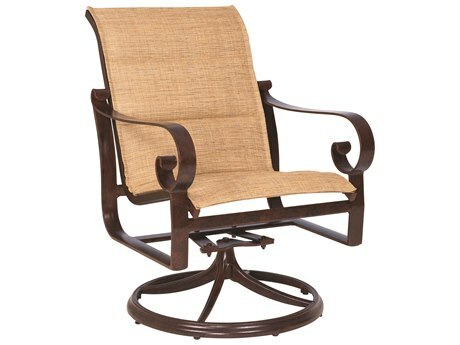 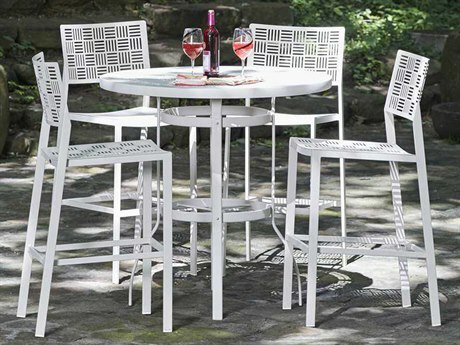 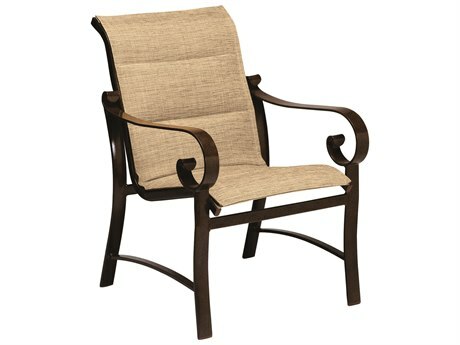 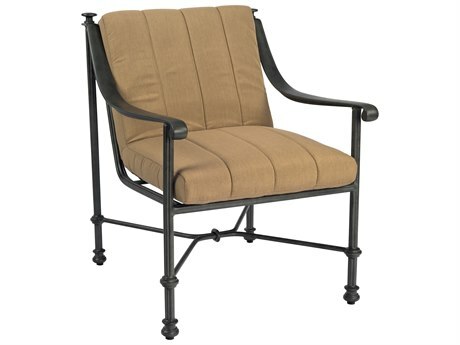 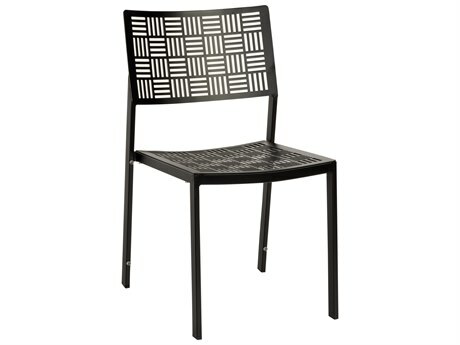 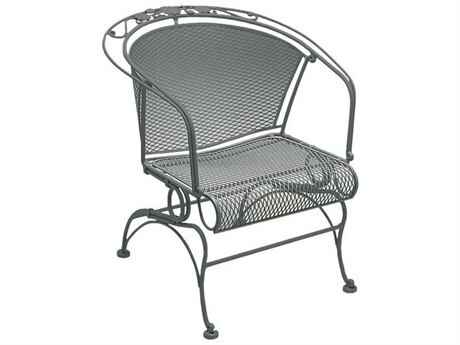 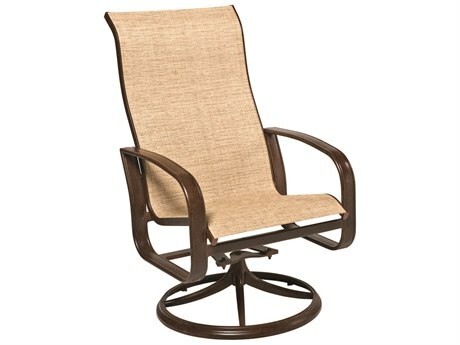 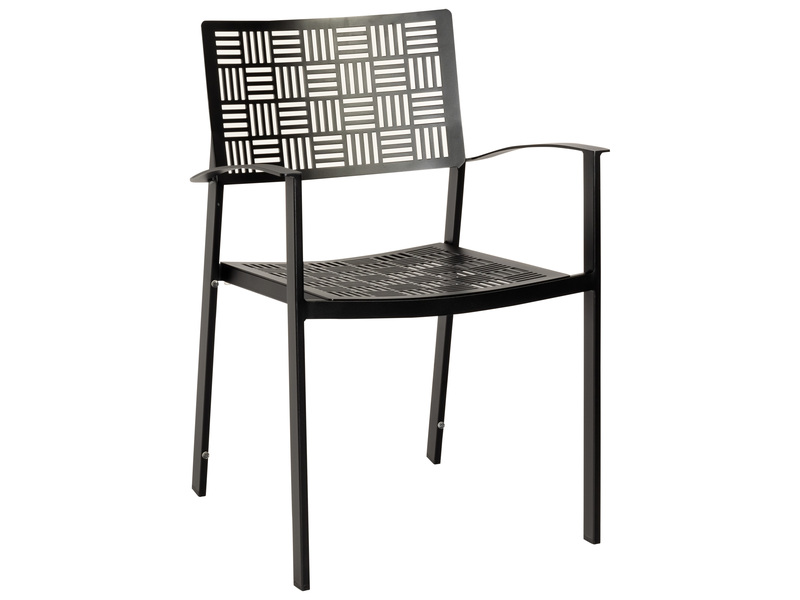 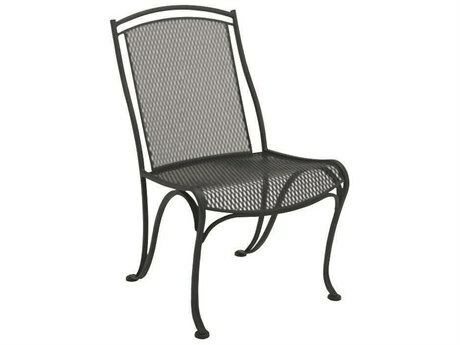 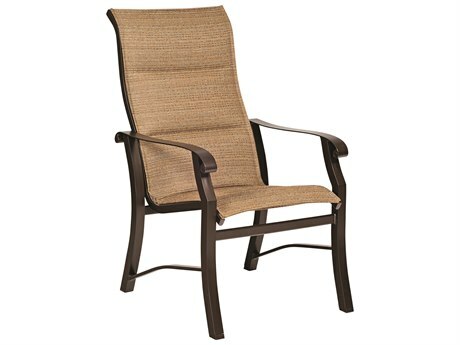 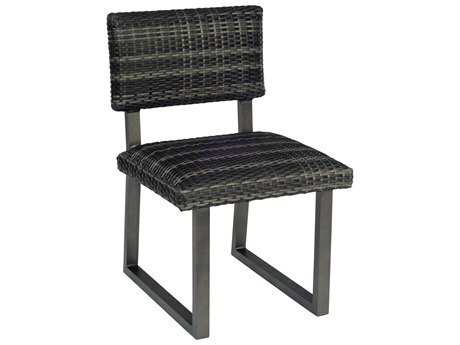 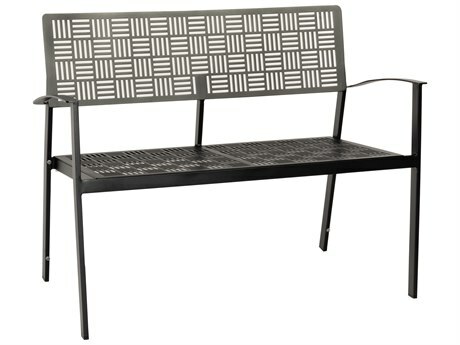 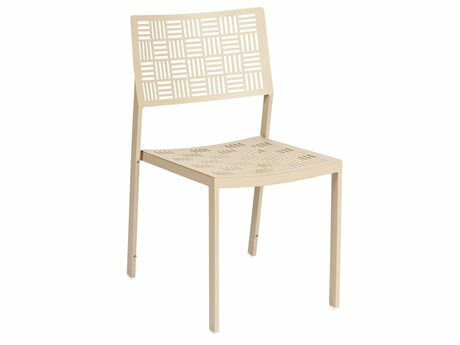 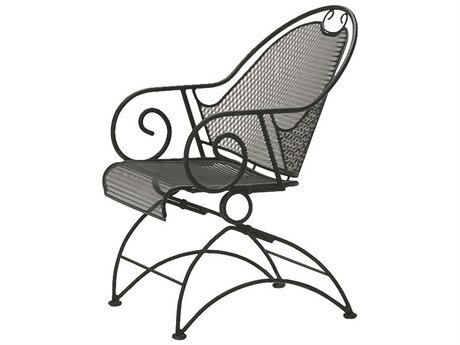 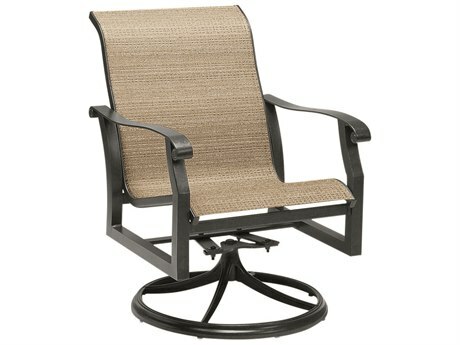 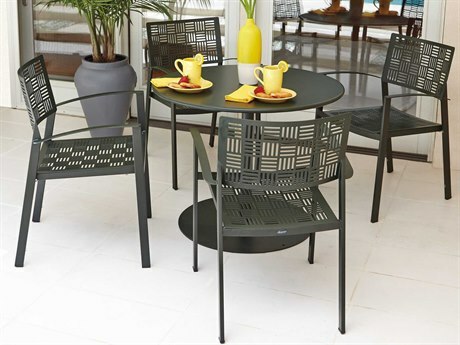 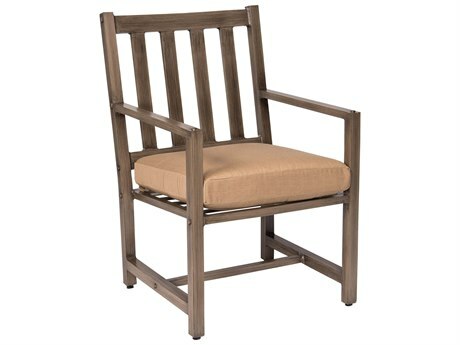 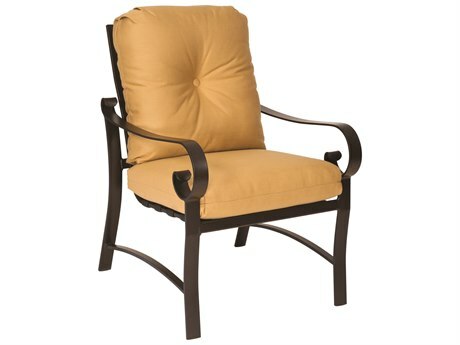 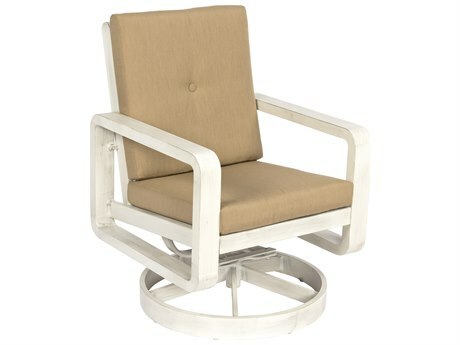 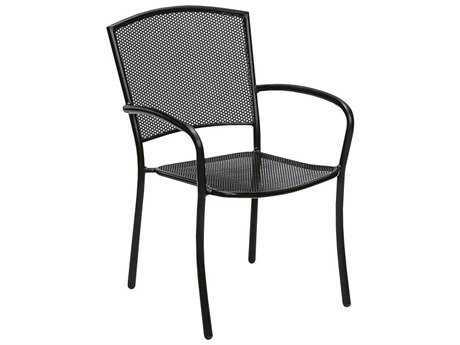 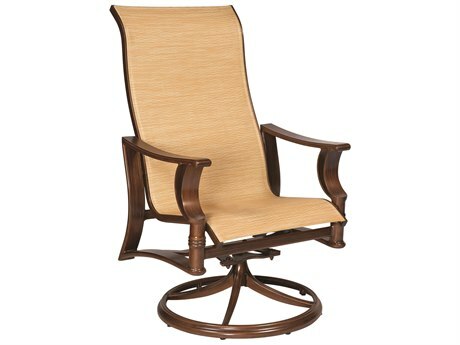 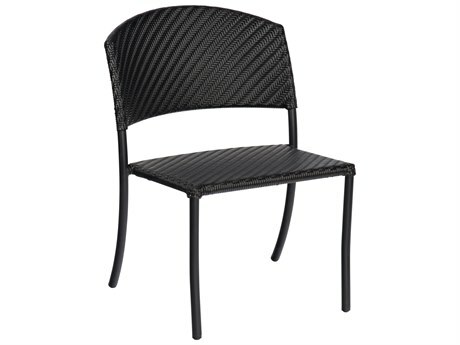 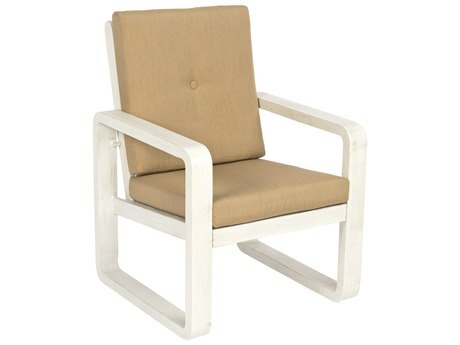 We purchased 6 of these chairs along with 2 Woodard Jax wrought iron end tables for our high floor office terrace. 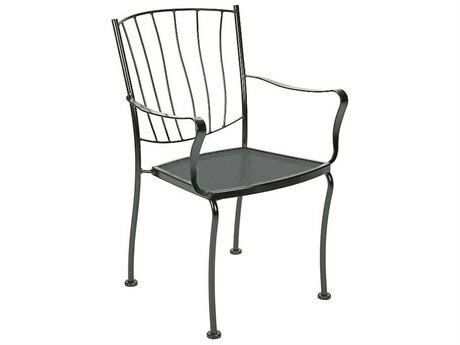 We needed something sturdy and well made, that would not blow over easily in the wind. 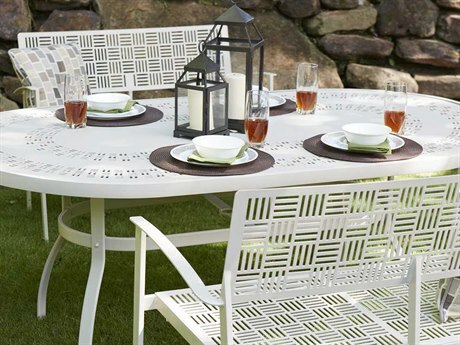 All eight pieces fit the bill perfectly. 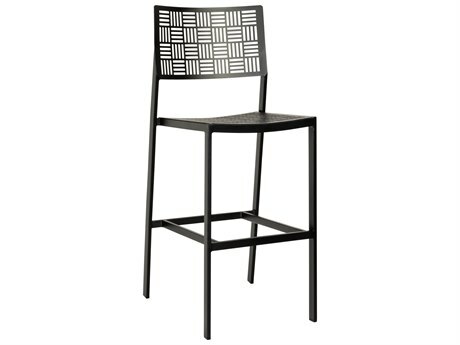 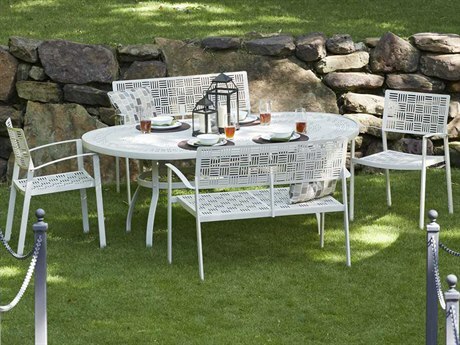 The workmanship is top notch and the criss-cross pattern is both elegant and not cookie-cutter. 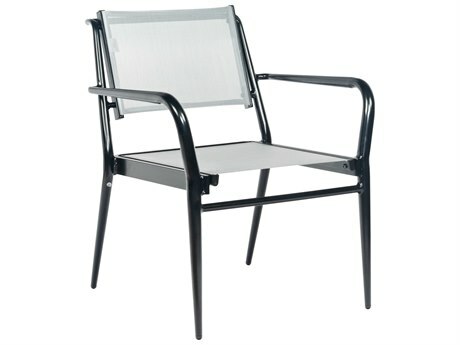 The chairs are also extremely comfortable to sit in. 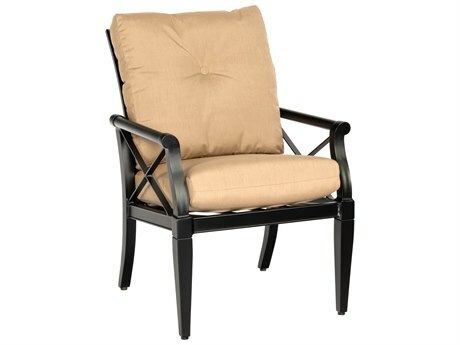 All the items arrived beautifully packaged and customer service was great to deal with.